Professional Photo tour guides and Photographers are the gem of our team; we boast about our guy’s ability to render the best photo tour experience. 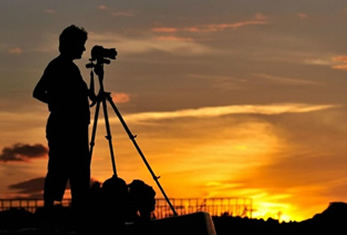 Our team members at photography tour consist of photographers with years of photographic education and leader experience along with tour leaders well versed about the particular areas. We are sure that you will be highly impressed by the credentials that our team members have, but moreover you will love traveling with them during your tour just because they are dedicated and eager to make your experience memorable and productive. Supported by Ulltimate Travels with an experience of 12 years in Indian hospitality industry, we at photography tours are always dedicated to craft wonderful photographic journey within India and Nepal.